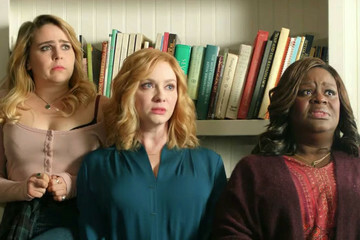 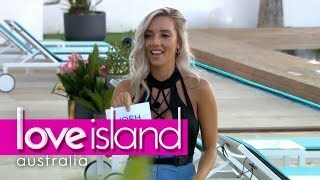 Savanna's Channel: https://www.youtube.com/user/SavyD1233 Savanna's Instagram: https://www.instagram.com/_savannadarnell/?hl=en HEY GUYS! 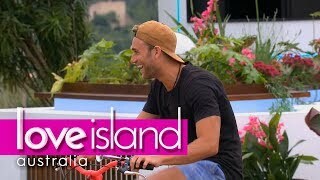 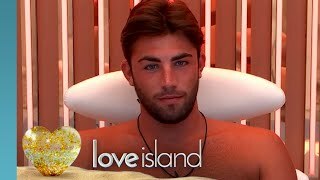 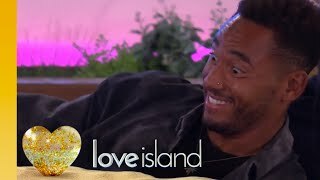 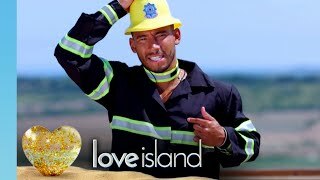 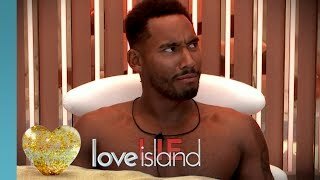 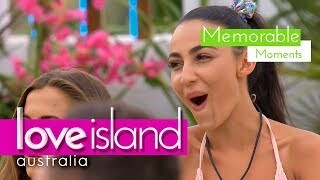 the TRUTH about LOVE ISLAND 2018! 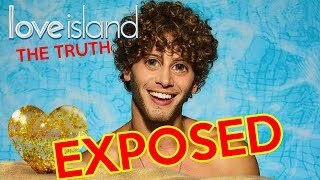 Eyal Reveals The Love Island Secrets You Need To Know!